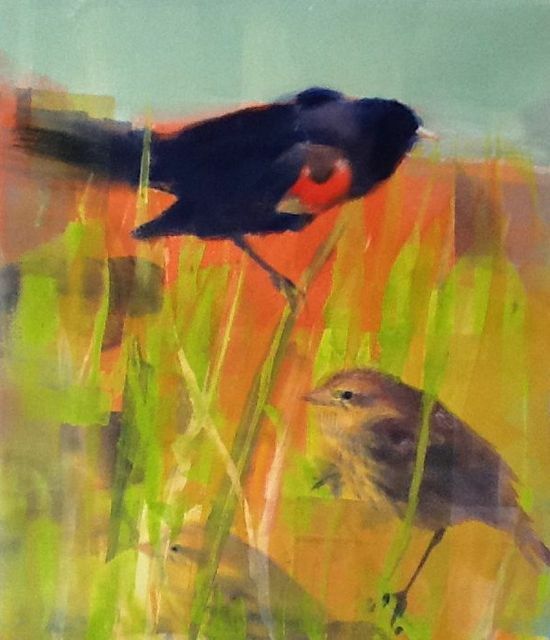 Powers Gallery in Acton, MA (see the link under Galleries) will have an exhibit “New Works On Paper” for the month of Sept. 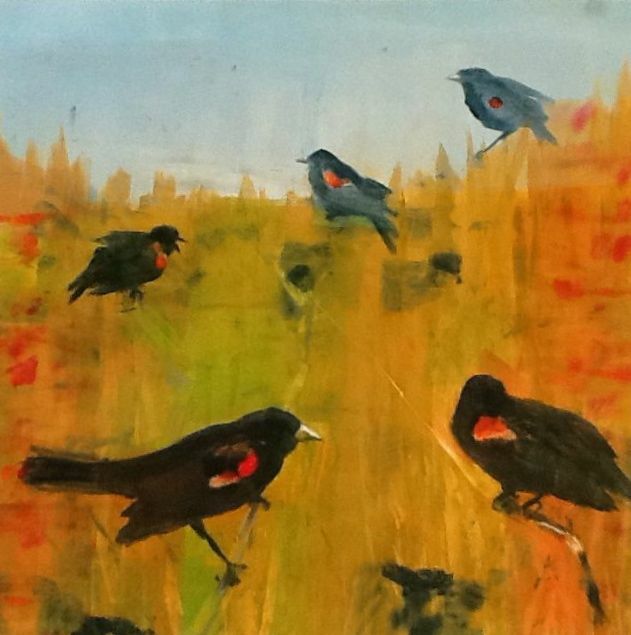 The opening reception is Sat. 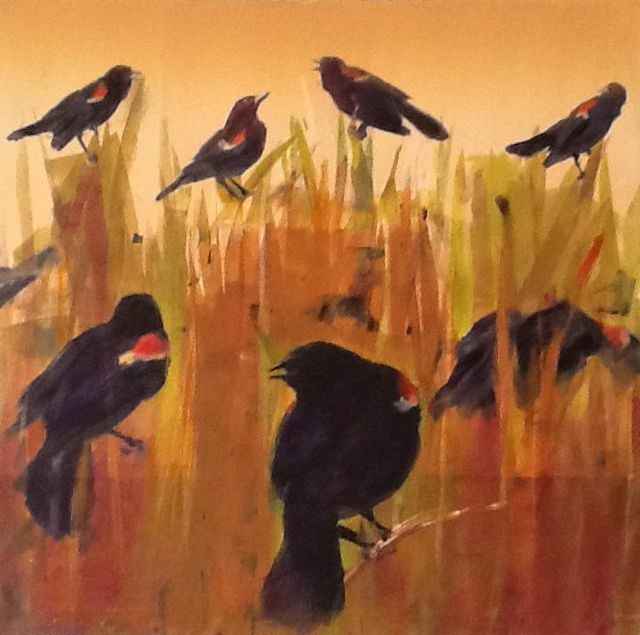 Sept. 8 from 4pm-7pm. 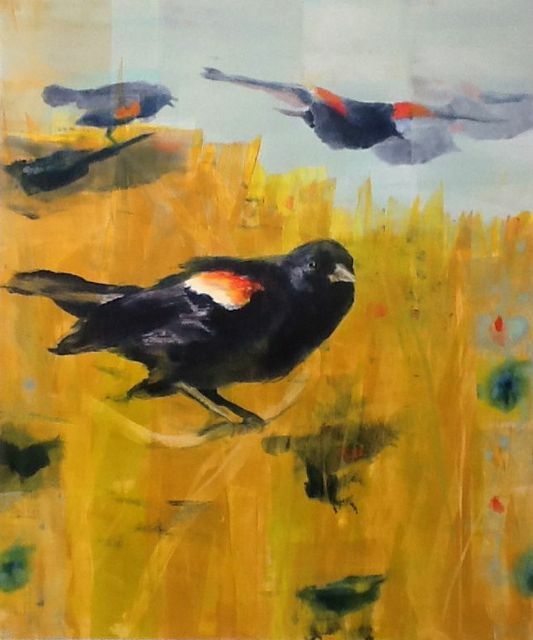 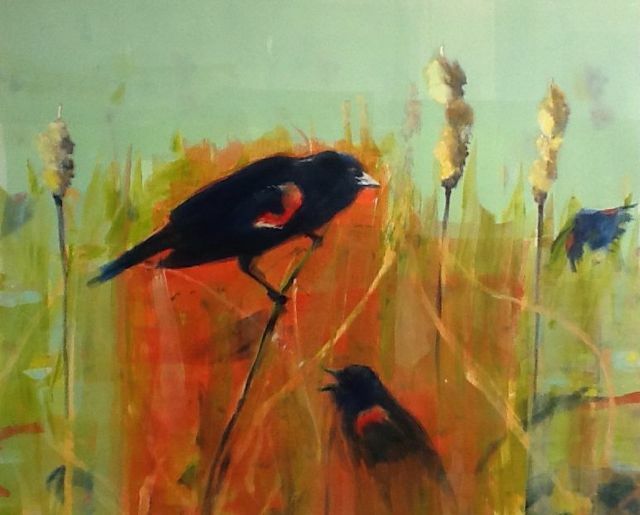 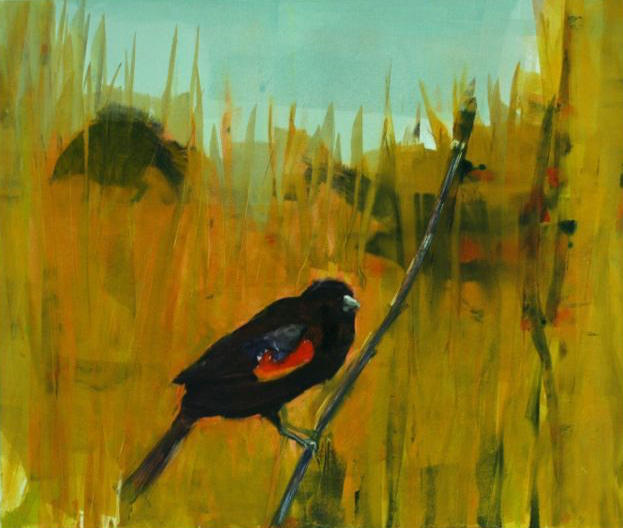 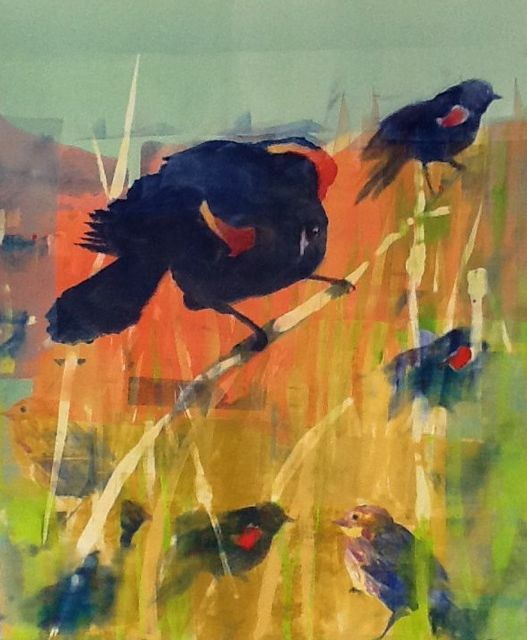 Some of these Red-wing Blackbirds as well as other work will be on exhibit.